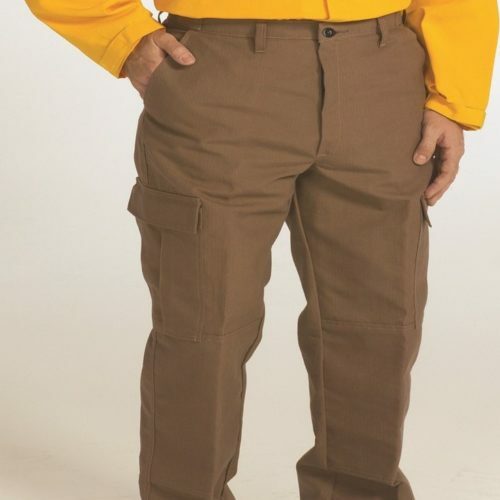 The economy model of the Striketeam Series, the Striketeam WF has all the great performance and safety features of the other models, without the bells and whistles. 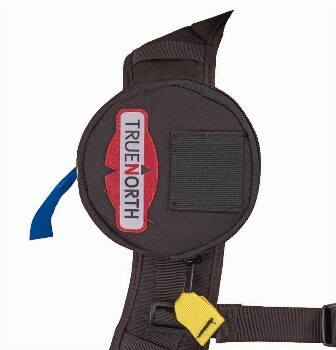 Patented ESS Speed-Clip strap system makes strap adjustment quick and easy. Roomy frame is designed to fit over most eyeglasses; Striker Goggle Rx Insert also available. 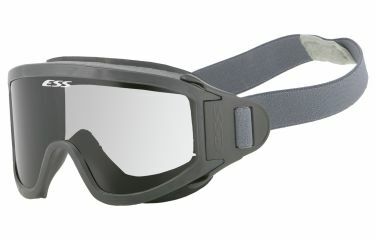 All Striketeam goggles are Federal OSHA and ANSI Z87.1-2003+ compliant. Striketeam lenses exceed the U.S. Military’s MIL-V-43511C ballistic impact requirements as well as provide 100% UVA/UVB Protection. This line is non NFPA 1971 compliant but is considered Primary Eye Protection by NFPA 1500.